My memory today comes from my sweet little Jenna. She is such an old soul, an old lady really.  She reminds me so much of my mom. And now, that she has her own home, I see it even more. She is an amazing young woman my mom would be so proud of. Today when I was visiting her, she decided to give me a few drops of an essential oil to try. She scooched into her room, saying “I’ve saved a few containers, I’ll get one”. She came out with a little face cream container. Now seriously, what kind of a 27 year old girl saves old face cream containers? My old soul little girl! 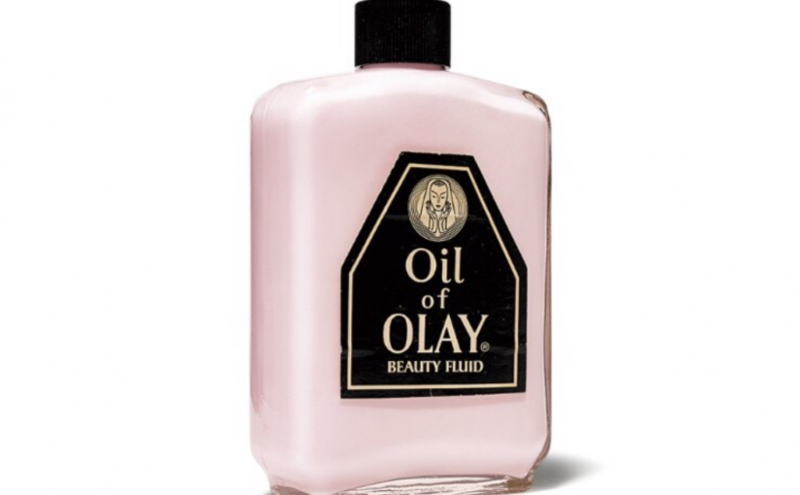 I smiled, laughed a little and said “the only way this would be better is if it was an Oil of Olay container. And my memory instantly arrived. Remembering mom and her face cream. It was the only thing she used on her face all her life and her skin was amazing, barely a wrinkle, always glowing. I could almost smell the face cream just thinking about it.